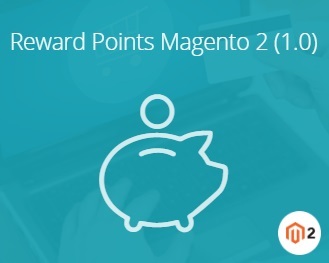 We’ve already reviewed reward points extensions by Amasty and Mirasvit, and today it’s time to explore their closest competitor – Magestore Reward Points for Magento 2. If you are not familiar with this kind of modules, they help to create a full-featured reward program designed to keep customers coming back, especially when they return purchased items to an online shop. 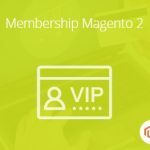 After installing the Magestore Reward Points Magento 2 extension, you will be able to set up conditions for customers to both earn and spend points. The module provides the ability to create a literally unlimited number of earning rates. To avoid conflicts, it is possible to set different priority levels for each rate. Moreover, there is a possibility to use a validation period for earned points. Besides, you can set rates to redeem earning points as well as set min/max number of points that can be used for a single order. 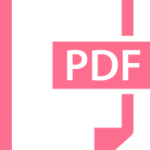 Note that it is possible to import/export information used within the module. Thus, you can get a CSV or XML file with reward point balances information. 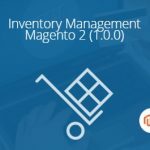 Besides, admins can view all point transactions from the Magento 2 administrative interface, as well as manage points while creating an order in the backend. 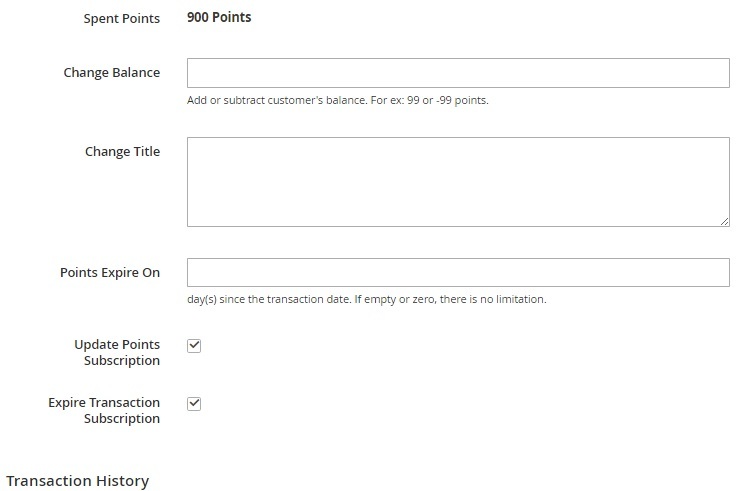 From the customer perspective, all points are displayed under My Account > My Rewards. Another customer-oriented feature is the ability to receive points instead of getting a refund. Let’s see how the module works in more detail. Each rate can be edited from the Action column. To add a new earning rate, specify the following information: spent money amount, earning points, status, store view, customer groups, and priority. Next, it is necessary to say a few words about the Spending Rates screen. 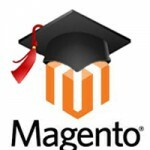 It provides the same opportunities as the first mentioned section (Earning Rates). As for the data available in the grid, it is ID, website, customer groups, spending points, received discount, priority, and status. The action column allows you to edit each rate. 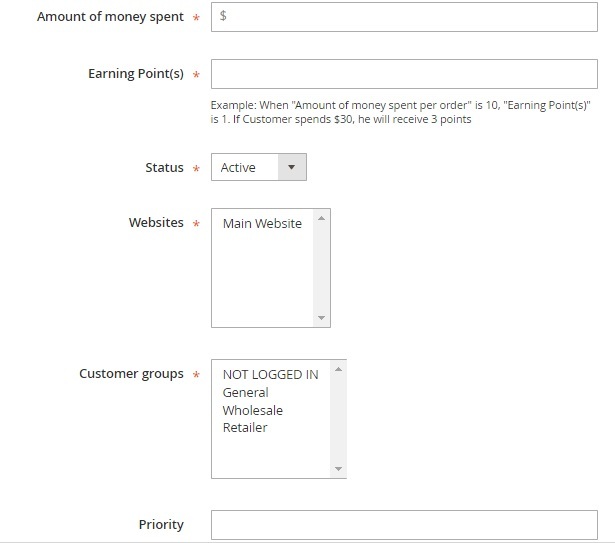 As for the Reward Point Balances Information, this screen illustrates customers, their email addresses, IDs, point balances, as well as appropriate groups and store views. Besides, you can import/export points here. Other features are Filters, Default View (where you can use Save As), and Columns (enable/disable grid columns). To change user’s point balance manually, hit the Edit link in the grid next to the appropriate customer. Then, choose the Reward Points tab on the left. You can change balance and title, set expiration period, as well as activate Update Points and Expire Transaction subscriptions. As for Transaction Manager, this screen does not provide import/export capabilities, but all other features are common to other grids. Besides, mass actions are possible here: you can change status in bulk. The corresponding grid shows transaction IDs, titles, customer emails, actions, point balance, used points, creation and expiration date, status, and store view. To add a new transaction manually, you should select a customer, specify the number of points, set a transaction title, and specify a period after which points will expire. As for main settings, they are divided into 5 sections: General Configuration, Earning Points Configuration, Spending Points Configuration, Display Configuration, and Email Configuration. 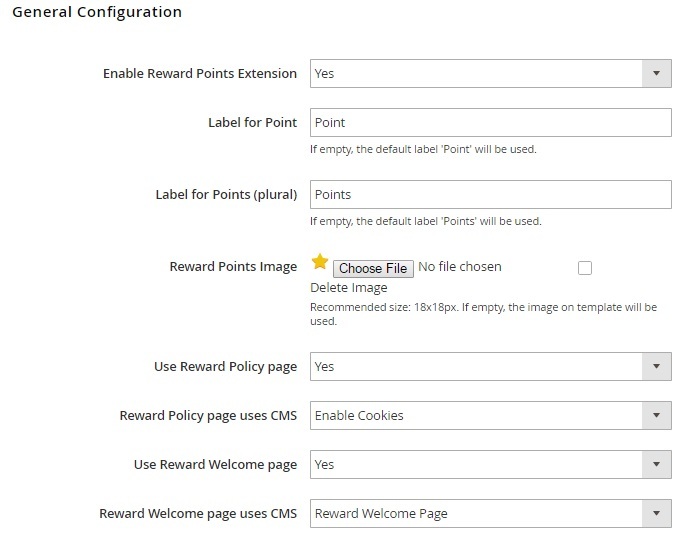 The first section allows you to enable/disable the extension, specify labels for Point and Points (singular and plural), upload reward points image, activate reward policy and welcome pages, as well as set appropriate CMS pages. 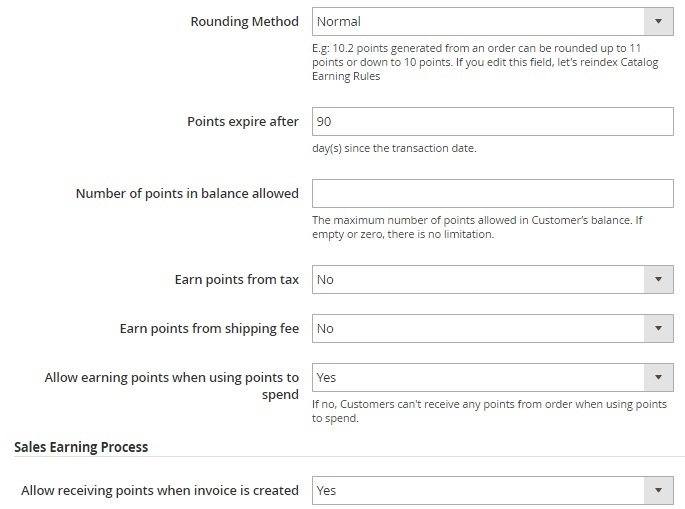 As for Earning Points Configuration, you choose rounding method, set an expiration period, specify a maximum number of points allowed in a balance, as well as enable/disable such features as “Earn points from tax”, “Earn points from shipping fee”, and “Allow earning points when using points to spend”. Besides, you can activate receiving points when the invoice is created and specify for how long point transactions should be held. 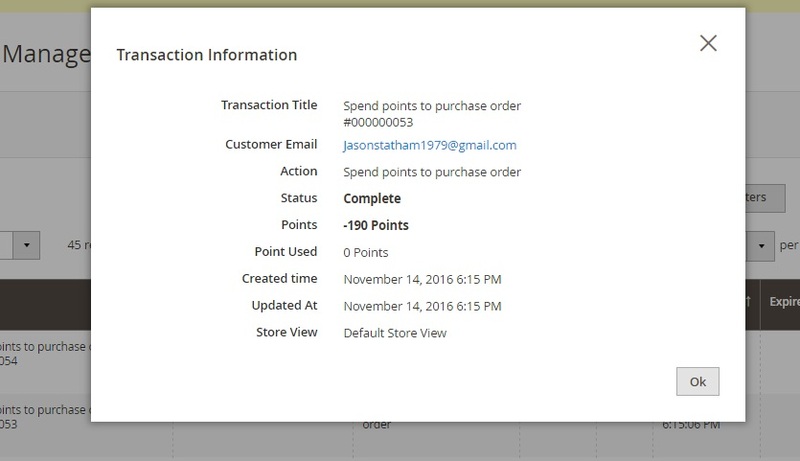 Spending Points Configuration lets you set a minimum qty of redeemable points and maximum spending points per order. You can also allow using maximum points at checkout by default, as well as enable using points for a shipping fee. 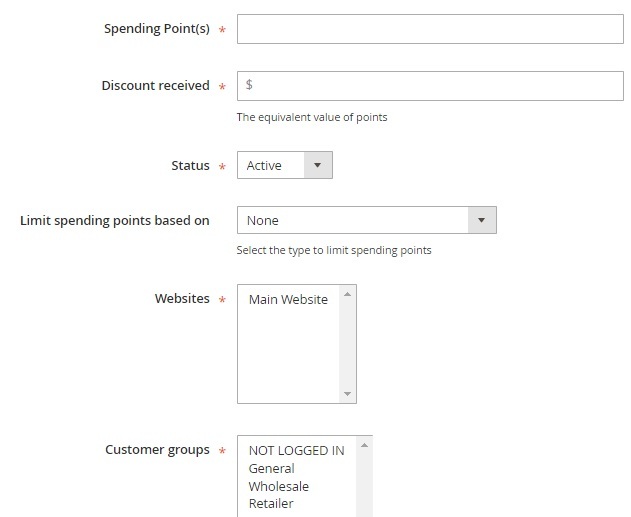 The Display Configuration section enables you to show total point balance next to My Account link and display points on a product page and in a mini cart. 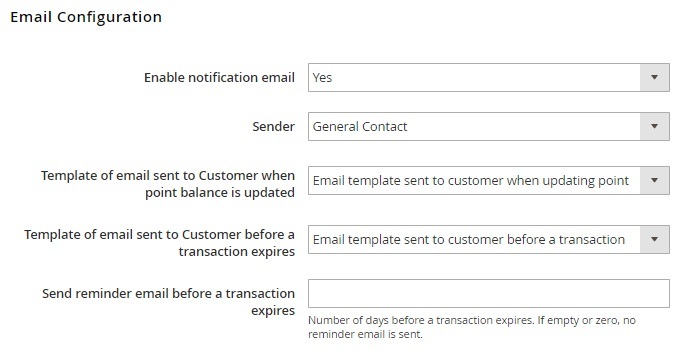 In Email Configuration, you can enable/disable email notifications, choose sender, specify different email templates, as well as activate reminders that will be sent before a transaction expires. 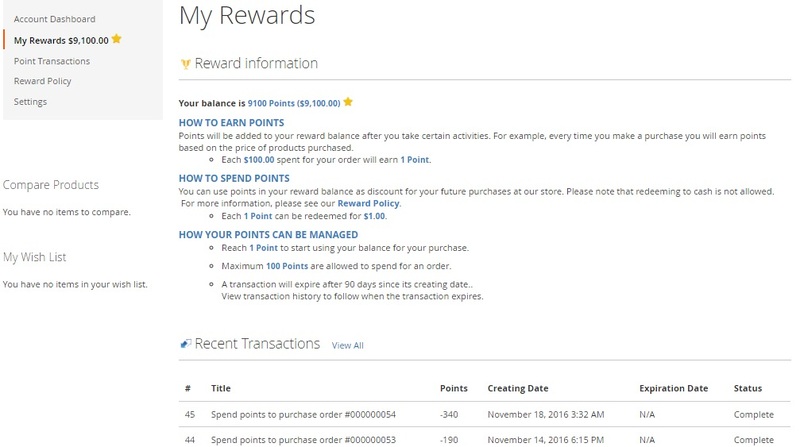 In customer account, the My Rewards tab is divided into two sections: Reward Information and Recent Transactions. The first section illustrates a customer’s current balance and informs how to earn, spend, and manage points. As for Recent Transactions, it is a grid that shows each transaction title, spent points, creation and expiration date, as well as the status.